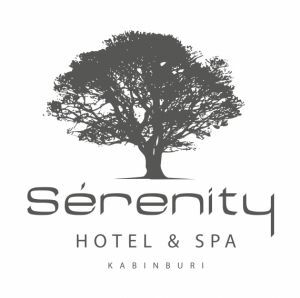 Serenity Hotel & Spa is situated in peaceful Kabinburi surrounded by nature, only two hours driving away from Capital City, Bangkok. Our hotel offers three categories of stylish and relaxing guest rooms which all have overlooking swimming pool and garden view promoting the most tranquil and serene atmosphere to our guests. Whether you are looking for a wonderful retreat on your perfect getaway or a convenient and comfortable stay during your business trip, our professional and genuinely dedicated team is waiting to welcome you and ensure you have a memorable visit to Kabinburi.